Our company has always cared for the quality of the dishes we offer at our restaurants. We ensure that the ingredients used to prepare them are supplied by reliable and trustworthy partners, As well as the high quality, we are also concerned about acquiring ingredients from sources which take care of the environment. 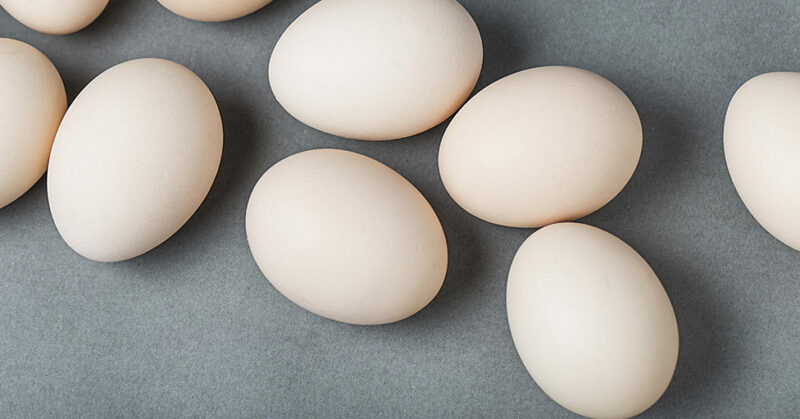 It is out of this concern that the Company has decided to withdraw all whole category 3 eggs from use at our restaurants, which are those obtained from caged hens, as well as products originating from such eggs. At the same time, we are aware that this change requires time, so completely eliminating the products which use ingredients from factory farms will take until 2025 at the very latest. In the meantime we will, in line with these objectives, gradually withdraw the aforementioned products and replace them with others which do not contain ingredients from ethically dubious sources. It is worth stressing that at North Food Polska S. A., this process has already begun. The only whole eggs we use at our restaurants are those from free-range hens, and we have no plans to change this. North Food Polska S.A. is a dynamically developing organisation which runs a chain of restaurants. The company was founded by Michał Sołowow in 2002. North Food currently manages 45 restaurants in the Quick Service Restaurants and Casual Dining Restaurants segments, in two formats: North Fish and JOHN BURG.